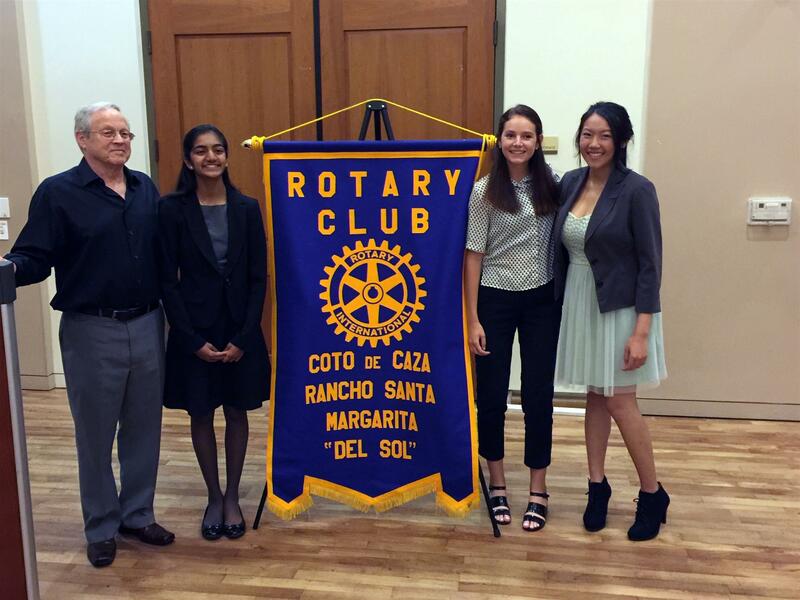 Alan Sherman, Speech Contest Chairman, is shown here with three 2016 Speech Contest winners! The contest was judged by three judges from the Toastmasters Club, great job Varsha, Paige and Katie. Thank you Alan for Chairing this special, annual event.